TUCSON, AZ (Tucson News Now) - Our solar system could be getting a makeover very soon with the addition of a ninth planet. Our world is abuzz about Planet 9 which, if it exists, would be 600 times further from the sun than we are here on earth. It would be so far away, that it would take 20,000 "earth years" to orbit the sun. No one has seen Planet 9, but there is growing circumstantial evidence it's out there, and that it could be about the size of Neptune. When you can't see a planet, you can theorize that it's there because of the effects its gravitational pull seems to be having on our solar system. "The way even the earth's orbit has changed over time is affected by the gravity of everything else in the solar system--Jupiter and all the other planets--and if we do find such a planet, we have to ask how it came about. 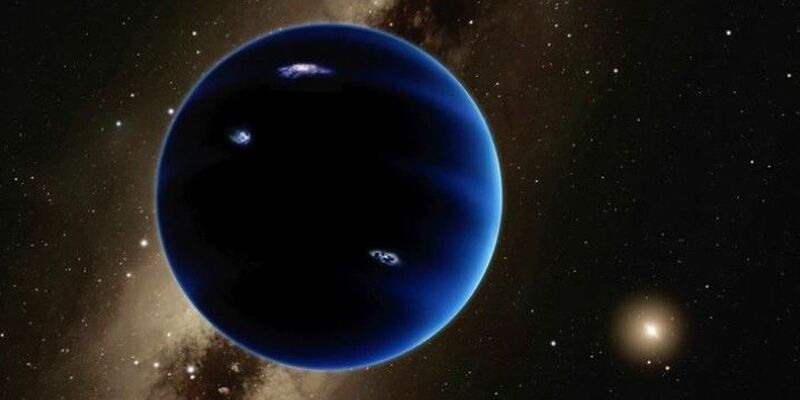 And my hunch is it's going to affect our ideas of the history of how the whole planetary system was arranged," said UA Professor of Planetary Sciences Dr. Renu Malhotra. Dr. Malhota and UA Planetary Sciences Researcher Kat Volk found one of the pieces of evidence that points to a possible Planet 9. They found that Pluto and other similar bodies in the Kuiper Belt have synchronized orbits. Other scientists have found that Pluto and other small bodies in the Kuiper Belt seem to be clustered, as if they're being shepherded by something like a planet's gravity. The latest theory is that Planet 9 is the reason for the tilt in the orbits of earth and its sister planets in relation to the sun's equator. "It's really interesting there's all these little pieces of evidence that are really adding up and when considered together it's kind of more convincing that any individual piece," said Dr. Volk. Volk believes that, if Planet 9 is out there, we'll find in within 10 years. "This planet would be a huge deal for understanding our planetary system--that our solar system doesn't end at Neptune and Pluto, that it continues to 10, 20 times that distance would be a major revolution in planetary science," Malhotra said.